NEW CONSTRUCTION gulf access home with top of the line finishes!!! This CUSTOM home was built with the Florida lifestylein mind. 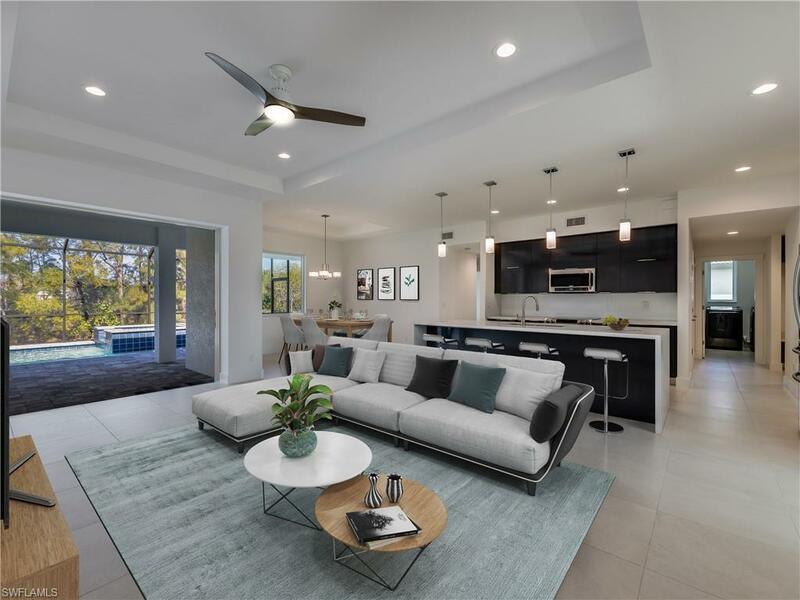 Features include impact windows and sliding doors throughout, inviting heated pool with spa, brick paver lanai, slate tile roof, 3 car garage with an oversized paved driveway. Thisfloorplan offers over 2200 sq. 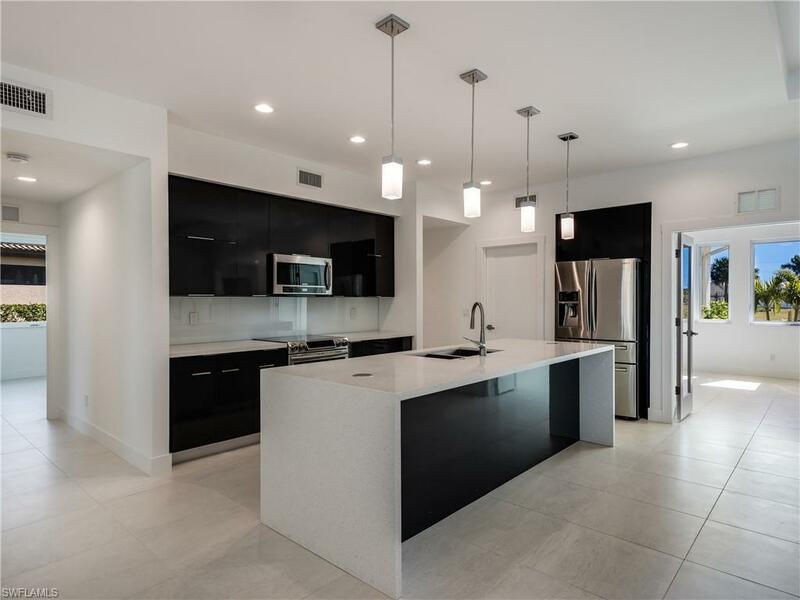 ft., 24x24 Italian tile flooring throughout, custom soft close cabinets with quartz countertops in kitchen and baths. 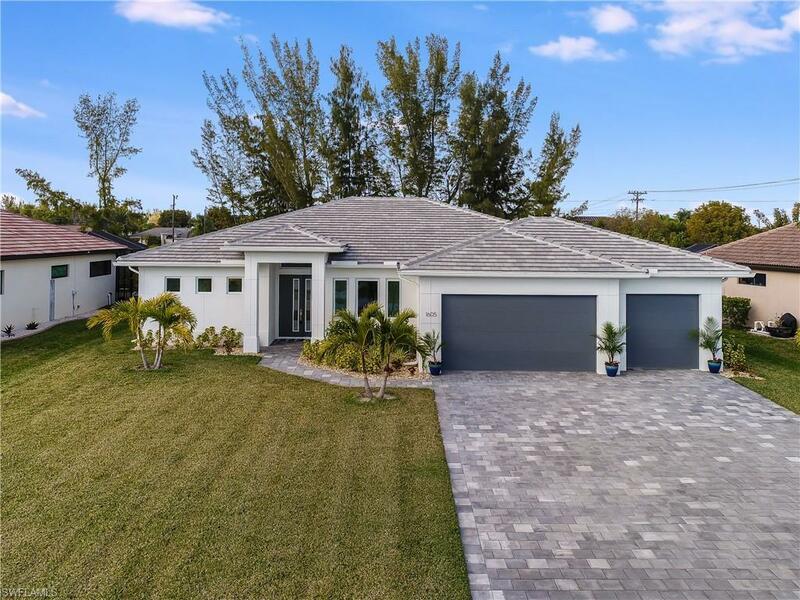 This home has plenty of natural light and boasts 4 bedrooms or 3 bedrooms and a den, master bath with separate shower and jacuzzi tub, two well-appointed guest rooms and pool bath with custom tiled walk-in shower. Additional features include an upgraded appliance package including washer and dryer situated in a large laundry room with wet sink and cabinet storage, large walk-in kitchen pantry, contemporary LED lighting throughout, walk-in closets, fans & chrome bathroom fixtures, rainfall shower and so much more. With this highly desirable location and stunning finishes, this home will not last! Very motivated and seller will consider all offers!! !